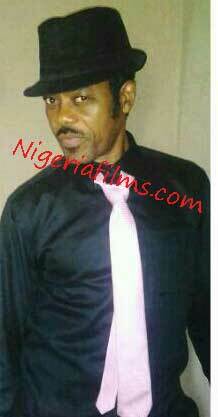 The Entertainment Industry in Nigeria mourns as another seasoned Actor bows to the cold hands of death. 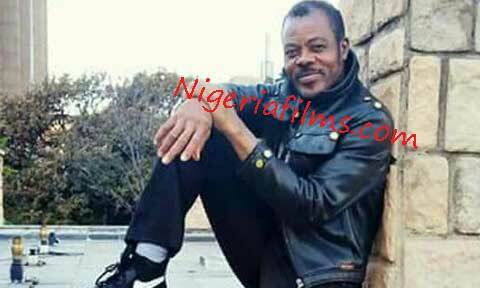 Actor, Singer and Dancer ST. PIUS AMOLO popularly called BONGOLISO passed on early hours of Wednesday morning, the 25th of April, 2018 from a gas explosion. In his honour shall be a Fundraising Gathering of Practitioners and Friends. Venue: Ayo Bankole Centre (ABC), 32, Yesufu Sanusi Street, off Adeniran Ogunsanya Street, Surulere, Lagos.